HABIT: Thick, succulent-looking grass. Very slow to spread. CULTURE: Plant solid sod only, too slow-growing for any other planting techniques. USES: Lawn grass, small areas, Oriental gardens. PROBLEMS: Slow—but that gives it its maintenance advantages. NOTES: Avoid using in high-traffic areas. 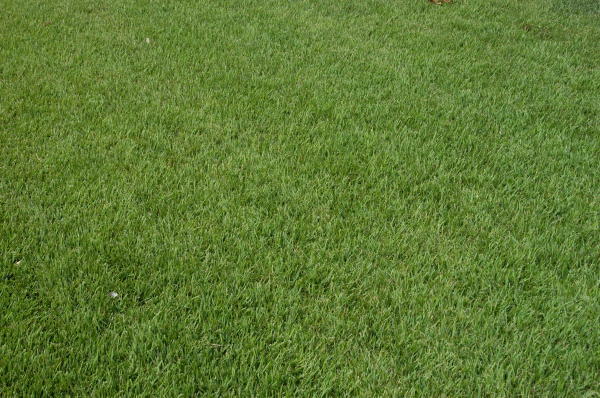 ‘Meyer’ is wider-leafed and better than Emerald.’ Zoysia can be mowed less often than Bermudagrass and St. Augustinegrass, and it requires far less edging. Native to Japan. Zoysia should only be purchased from local growers and retail suppliers. It shouldn't be planted any way but solid sod. Any other way will be a weedy mess. Zoysia is a beautiful, lush grass that needs little mowing or edging compared to other summer grasses. It's a grass to look at rather than use. Because of its slow growth, it does not rebound well from wear and tear.